Our children education programs are committed to our mission “To Know Christ and to Make Christ Known”. Our goal is to help our children develop a strong relationship with God and raise them to be mature disciples. Immanuel offers Sunday’s Cool on Sunday mornings. 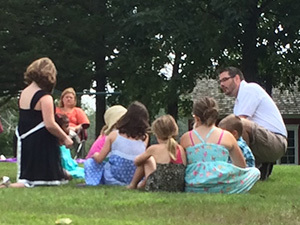 Sunday’s Cool is our faith formation education program that runs during the school year. Our Sunday’s Cool program offers Christian education from our littlest pre-schooler to our biggest 6th graders. During the summer we offer Vacation Bible School (VBS) for all children. VBS week is an exciting week for all as we learn about God’s love for all of us. 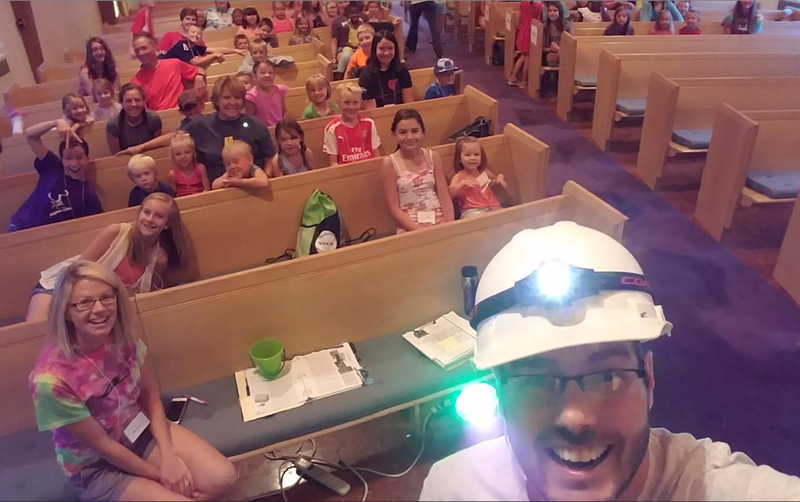 In 2016, VBS was held July 11-15, from 9 a.m. to noon, each day.